Unrestricted tournament fund for registration and tournament fees. 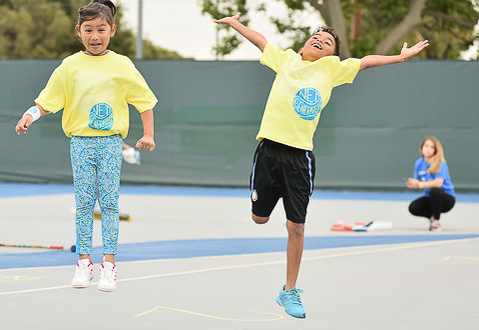 Tennis is one of the most costly sports for child participation – children out-grow and wear out their rackets, shoes and clothing. When tennis strings break – restringing is needed. Tennis balls lose their pressure and need to be replaced. In order to perform at a higher level more advanced coaching is required. Competitive tennis tournament match play is critical for player development and advancement. All of this costs money which is why your financial support is so greatly needed. Please click on PBJTP tennis link above to make your donation today. Thank you. 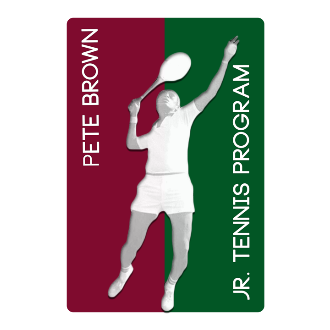 PBJTP’s mission is to grow and promote junior tennis as a platform for developing character, physical fitness, and lifetime achievement. Our cornerstones are Commitment, Leadership and Community.